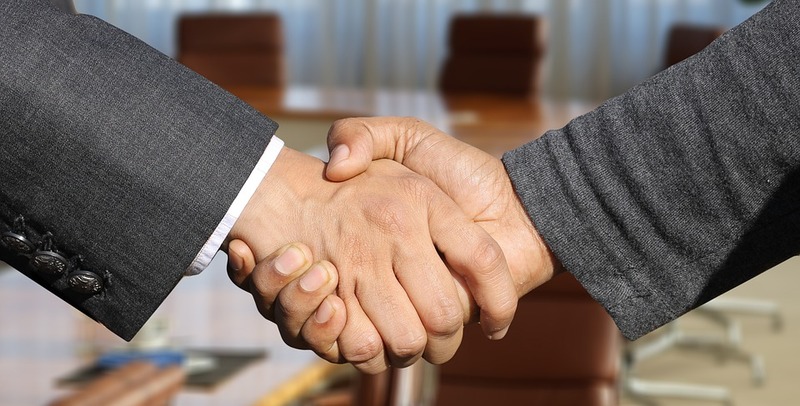 Arch Insurance (UK) Limited, a division of Arch Insurance International, has completed its takeover of specialist underwriting agency, Obelisk Underwriting. Obelisk Underwriting produced around £5 million of gross written premium (GWP) in 2018, and will form part of Arch UK Regional Division, which is focused on commercial property, casualty, motor, professional liability, personal accident and travel business. The acquisition of Obelisk Underwriting comes shortly after Arch’s acquisition of Axiom Underwriting, and adds a further two UK regional offices to Arch’s expanding UK Regional Division. This latest transaction also sees additional employees join Arch, and supports Arch International’s commitment to expanding its regional presence in the UK. The Chief Executive Officer (CEO) of the Arch UK Regional Division, Steve Bashford, said: “Obelisk has been known to us through close association with Axiom and we are pleased to welcome the team into the UK Regional Division at Arch.